Piercing Eyes are a brooding electronic post-punk experimental group from Middle of America Kansas City, Kansas. 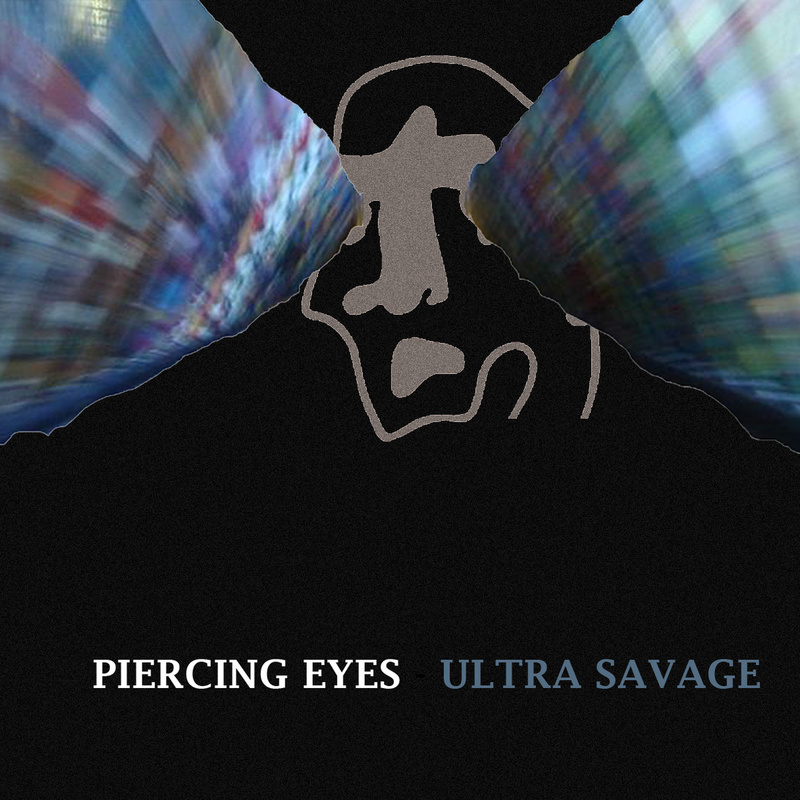 Their only album, Ultra Savage EP, gets dark and stays there and was released on cassette by Haymaker Records in 2015. 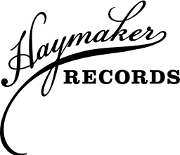 Haymaker Records will be releasing several new limited cassette releases just in time for Record Store Day this Saturday. Math-rock punks HMPH! will be putting out their first full-length Headrush, covert electronic psych band Piercing Eyes will release their first EP Ultra Savage, and a 2nd run of the Fairgrounds compilation will see the light of day. Find them at select record stores across the Kansas City metro.